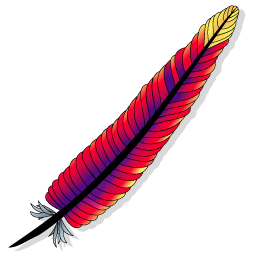 If you want to install Passenger in its Apache integration mode then you will reach a point where you have to edit Apache the configuration file. This page provides information for those who are not familiar with how the Apache configuration file and its related directories are organized. If you installed Apache from source it is likely located in /usr/local or /opt, though the config files may have been moved to /etc as usual. Check your build script for more details. Furthermore On macOS Server >= 10.8 Mountain Lion, the location of the Apache configuration file varies. Some paths are listed below, please refer to the macOS Server documentation for complete information. 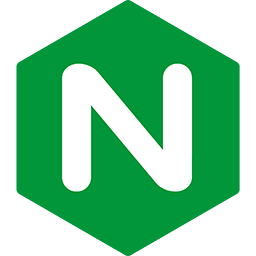 To allow better organization, many operating systems and Apache distributions also read configuration files in the conf.d, mods-enabled and sites-enabled subdirectories. mods-enabled contains symlinks to files in mods-available. This latter subdirectory contains config files for all available modules, while mods-enabled contains only a subset, namely the modules that should actually be enabled. The symlinks are created using the a2enmod tool. *.load files contain LoadModule directives, while *.conf files contain all other configuration directives. Create /etc/apache2/mods-available/passenger.load and paste the LoadModule ... directive that passenger-install-apache2-module outputs. Create /etc/apache2/mods-available/passenger.conf and paste the PassengerRoot and other Passenger options. Enable by running sudo a2enmod passenger. If the mods-enabled mechanism is not available then you can paste configuration snippets into httpd.conf or apache2.conf directly.